I closed the other repaint request thread because its gotten too big to keep up with. If you posted a repaint request over there, please repost it here and we'll do our best to honor your request. Make sure it's a livery you just cannot live without. Requests for repaints that are either never picked up or made simply because it looks "cool" and will never be flown, wastes the repainter's valuable free time. Remember, repainters are volunteers and are doing us a favor. If possible, post a link to a picture or screenshot of the livery you are requesting. That helps the repainter to know exactly which version you are looking for. Requests from non-licensed members will not be honored. We don't provide liveries to those who do not own this aircraft so don't even bother asking. If you own this aircraft, be sure to register as a licensed member before making your request so it doesn't get thrown in the waste basket. Remember to tell the repainter "thank you". As I said, repainters do this in their spare time as a favor to us and they do it for free. All they ask is a simple thank you. A request for a livery does not mean it will get done. No guarantees. Although repainters do try to honor every request, time or real world constraints will sometimes limit the number of repaints that can be done. Most important - Enjoy this remarkable aircraft! I have just one question. The color of the underbelly. Is it black? Yeah, it does look black in that photo. Compare it to the nose wheel door which is definitely black. I'll see what I can come up with. It looks like all the logos are available on the net in one form or another so that helps. That is usually what makes a livery so hard to do if they have to be hand drawn. Am sure John, I just got a new rig last week and my super 80 is running like a dream! again many thanks for choosing to try this paint. Can you make this livery for me please? 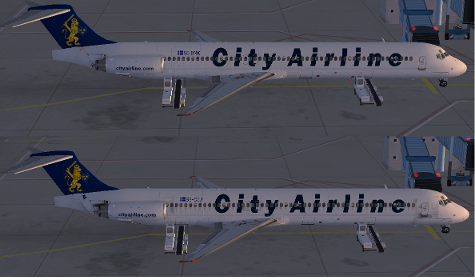 I nearly went blind doing that livery for FS9. When I get a chance I will convert it to FSX for you. I have some other liveries to do before that though. Thats right, thank you very much! 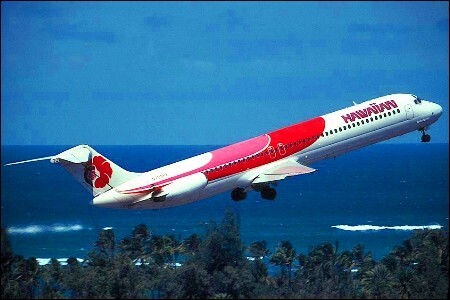 Is it possible to get a 1980's Frontier Airlines repaint for Super 80? Any chances of a SBA Airlines Repaint ? Perhaps Laser Airlines or Venezolana ? Hello there fellow MD80 Captains! Many thanks for your consideration! I hope I'm not out of line by requesting a repaint for a CRJ700 on here, but I've been searching for a CRJ700 repaint of Alaska Airlines. The ultimate would be specifically, The Spirit of Alaska, with the Musher on the tail and the sled dog near the nose. (doesn't seem to be on AVSIM since the "debacle"...) and/or the United States of America Presidential style paint job that I could also not find on AVSIM. I think these both exist for the Classic, I'm just not finding them. Don't want anyone to go to all of the trouble of doing them again.......thanks, and "Merry Merry" everyone !! I did two variants of the USAF livery but I don't recall if they are for the classic or Pro. You can download it from here and try it. Can I request a repaint for the Super 80 Classic for Dubrovnik Airline for FSX? I have reworked the paint a little and made a clean one to! If anyone are intrested search for city_super80.zip on Avsim file library. 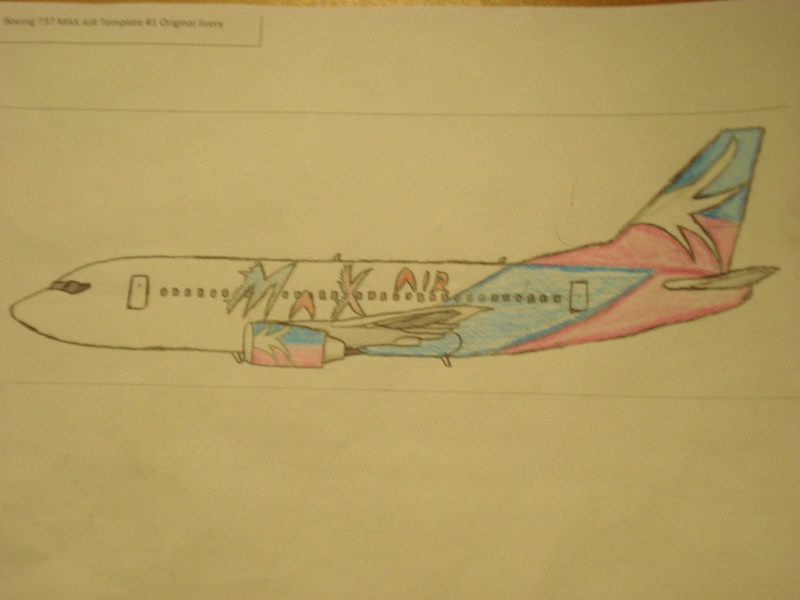 Hi, I'd like a repaint of a fictional airlines that I created and will be doing videos with. It's called "MAX AIR". I would have done the repaints myself but from my own experience, that is not going to happen. So, if you have the time, please try and do the repaint, thanks! Here is a drawing. It uses the default 737 on FSX. 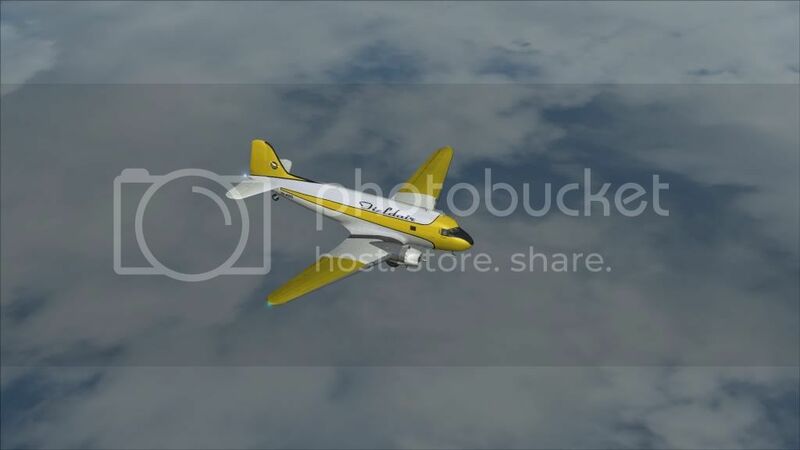 Apart the ABX and DHL repaint, do you know others "fake" Cargo/Freight liveries, either classic of Pro for FSX ? There used to be FedEx and UPS on AVSIM as well. I don't know if they were lost in the AVSIM meltdown or not. Thanks for the infos, unfortunately no repaints available. I will be very pleased if somebody could do this repaint for my planned Cargo VA. Thanks for answering if positive. Two problems. 1. you are not a licensed user so no repaints, 2. the paint shop is closed so no repaints. 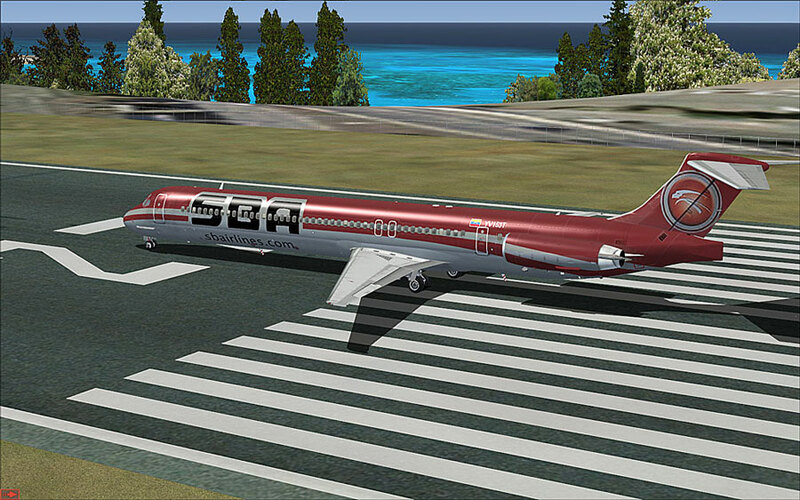 Can anyone perhaps paint the Volotea livery for the DC-9? 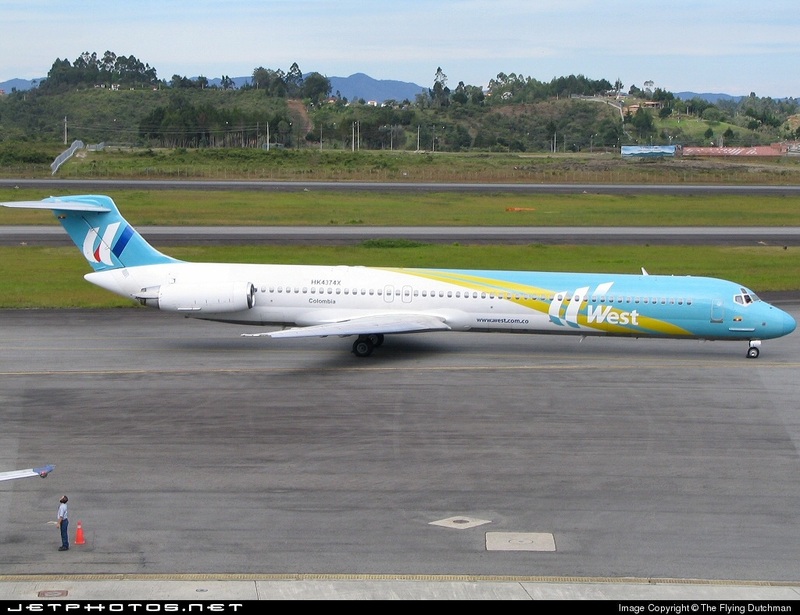 I know the real aircraft is a Boeing 717, but that's just a modern DC-9 after all.